How Can You Give Back To Your School After Graduation? Should You Ask Your Parents for Financial Help After Graduation? What Happens to Your Social Life After College? 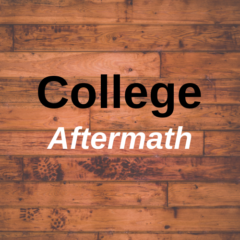 Author fripperyPosted on Categories Life, RelationshipsLeave a comment on What Happens to Your Social Life After College?